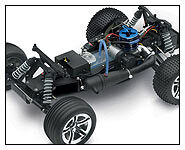 GT requires the use of a 7-Cell NiMH “flat pack’ or 2-Cell LiPo Battery equipped with a Traxxas High Current Connector. 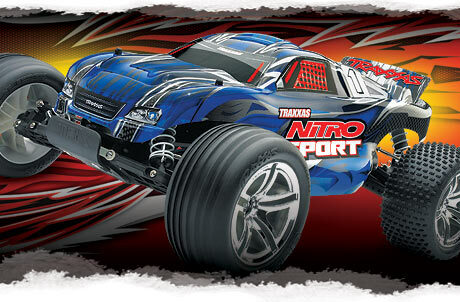 Click here for compatible batteries. 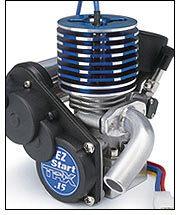 Traxxas EZ-Peak Plus (model #2970) recommended. 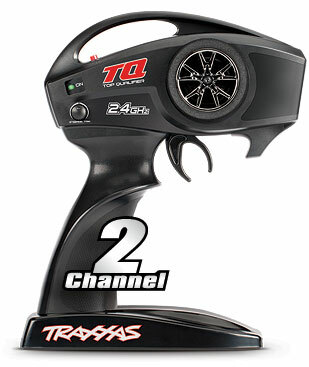 Click here for a full list of Traxxas chargers.